Pioneers in the industry, we offer orange blossom hydrosol oil from India. Backed by the in-depth experience and knowledge in this field, we are actively engaged in providing an all-embracing assortment of Orange Blossom Hydrosol Oil. 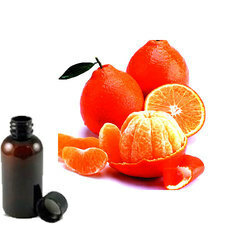 This oil is most widely used floral water in perfumery based applications. It is non-toxic, non-irritant, non-sensitizing, and non-photo-toxic substance and is widely used in perfumes as their principal ingredient. Looking for Pure Floral Water 2 ?